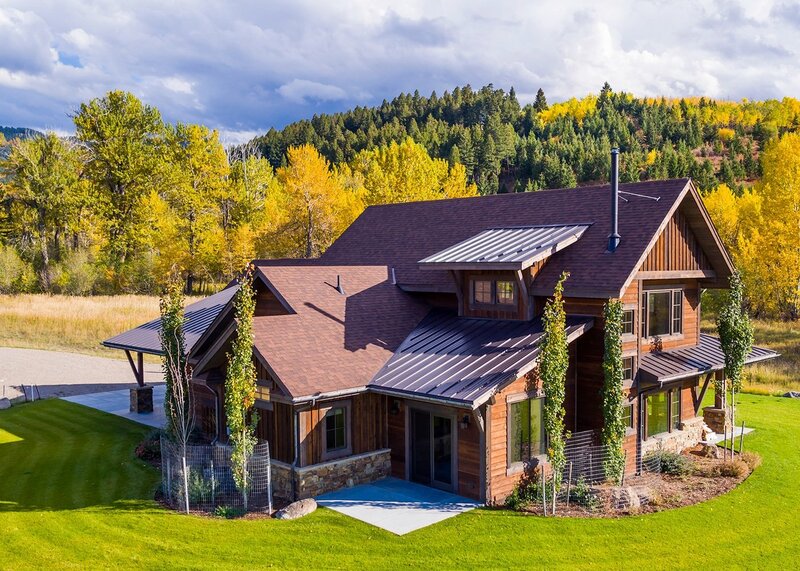 What are Standing Seam Panels? 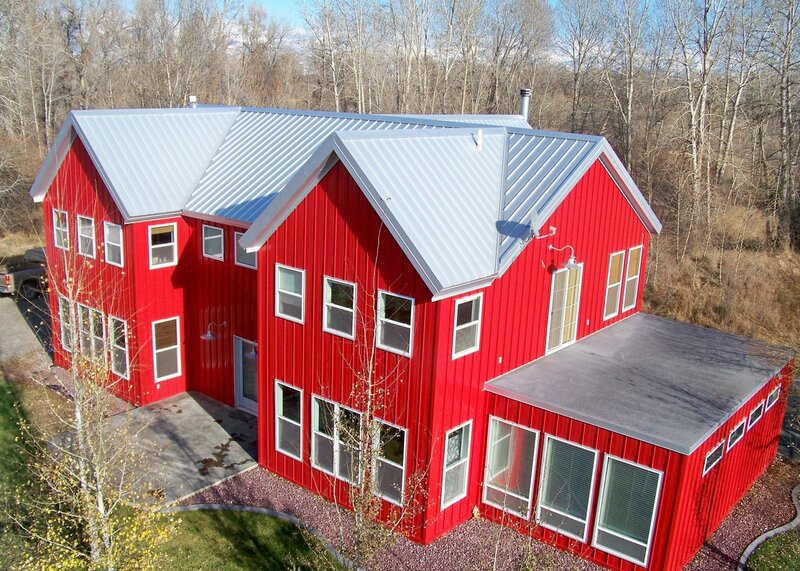 Standing Seam metal panel systems use a raised seam to connect panels together resulting in high levels of performance in a range of environmental conditions. 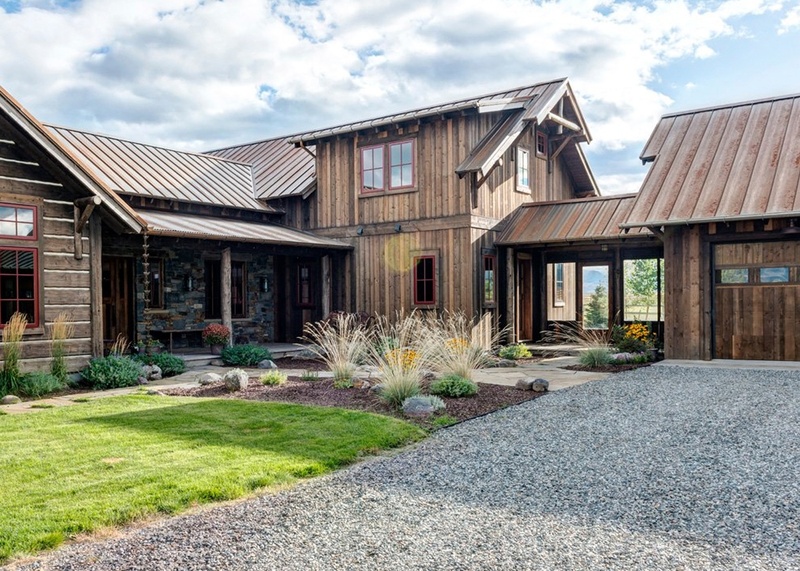 Due to their manufacturing process, most standing seam panels can be created at the jobsite. 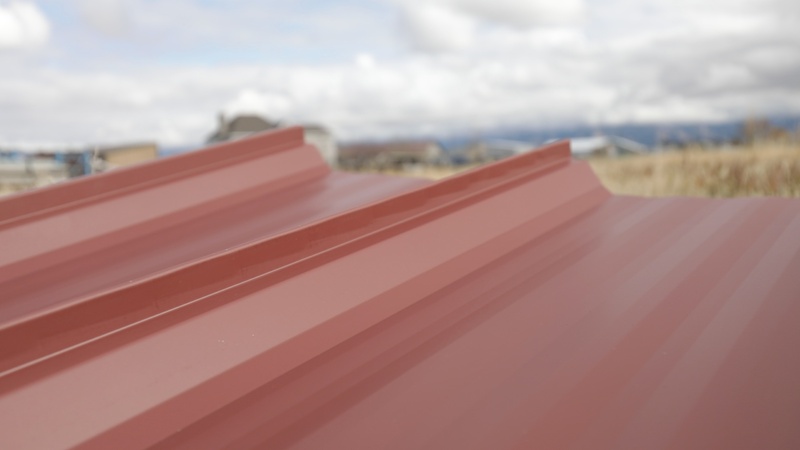 This process allows for longer panels, allowing for seamless lines from ridge to eave. As a mechanically seamed panel, the 3" Trapezoidal offers superior protection for industrial, commercial, and large-scale applications. With hidden fasteners, this panel requires less maintenance and works well for long spans and low slopes. A commercial grade panel that is mechanically seamed and installed with a floating or fixed clip system. Ideal for low slopes, wide spans and open purlin systems. With a 2" tall rib this structural panel can span open purlins up to 5' depending on load restrictions. A very popular panel for roofing, the Mechanical Lock is available for use with floating or fixed clip systems. With its hidden fasteners, this panel provides long, bold lines and works well in any environment. Our Tru Snap panel system is a concealed fastener panel installed with a floating clip system, which allows for expansion and contraction of the panel. Tru Snap is available in (3) rib heights, and custom widths available between 9" and 20". This panel is wind rated at 130 mph and looks beautiful in both striated and flat profile options. 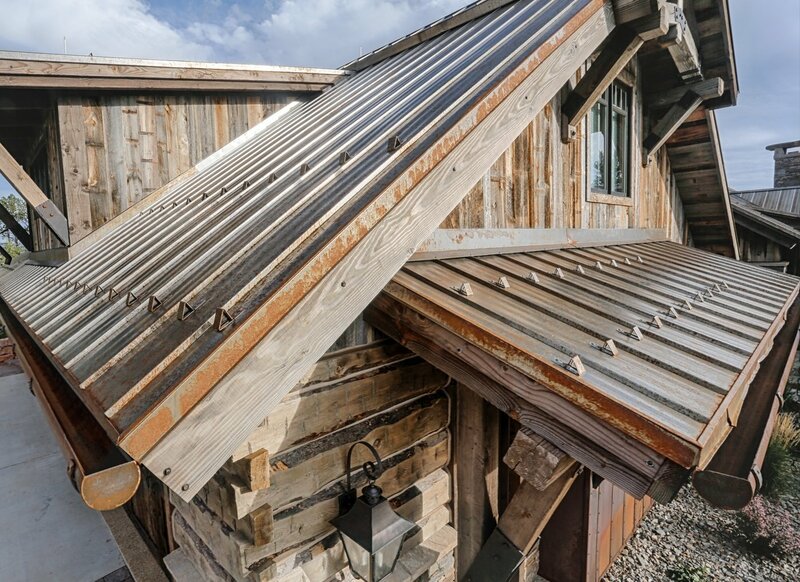 A subtle, yet durable residential panel that can be used for roofing or siding. The Nail Strip panel system is a great panel for quick installations that don't require extensive knowledge or experience while still providing a professional finish.